Are you still using packing box to pack the wine. Is it the box too expensive and occupy a lot of space? 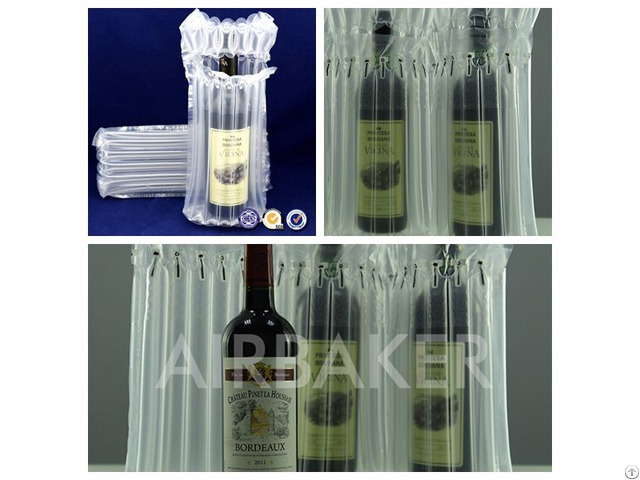 We have an kind of air bags to protect the wine and champegne in trasnportation. When it didn't add air, it just like a paper.After adding the air, it will have many single air column. 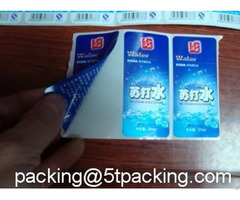 The packaging bag advantage is single column bag damaged, which not affect the other column usage. That can still protective the wine bottle. This knid of bag is cheaper, convenient for use, and it can save space, save the cost. Would you like to know more? can i have your email or WhatsAp number? I can show you pictures on WhatsAp.